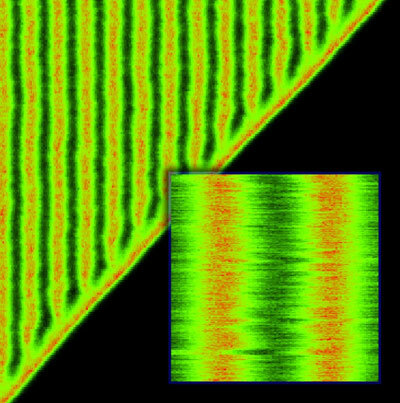 In the world of single atoms and molecules governed by chaotic fluctuations, is the spontaneous formation of Turing patterns possible - the same ones that are responsible for the irregular yet periodic shapes of the stripes on zebras' bodies? A team of physicists has for the first time demonstrated that such a process can not only occur, but can also be used for potentially very interesting applications. A theoretical study shows that strong ties between light and organic matter at the nanoscale open the door to modifying these coupled systems' optical, electronic or chemical properties. New understanding of electron behaviour at the tips of carbon nanocones could help provide candidates for use as a novel probe in atomic force microscopy. 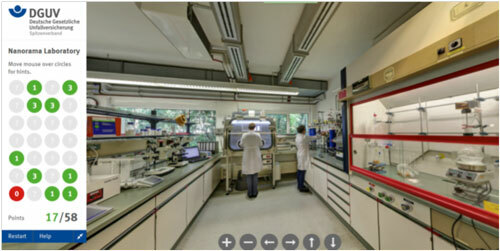 The 'Nanorama Laboratory', an interactive online tool on the safe handling of nanoma-terials, is now available in English. Researchers present a one-step, alternative, rapid, and scalable spray-drying synthesis of Metal-Organic Framework (MOF) nanocrystals coated with organic polymers with enhanced hydrolytic stabilities. 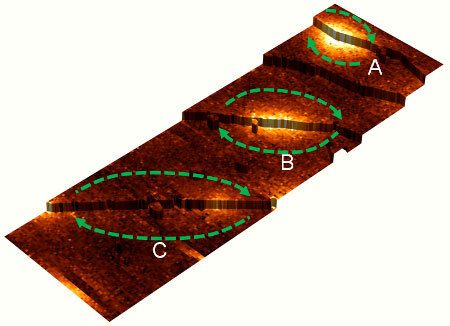 Discovery of Josephson Junctions generated in atomic-layered superconductors. 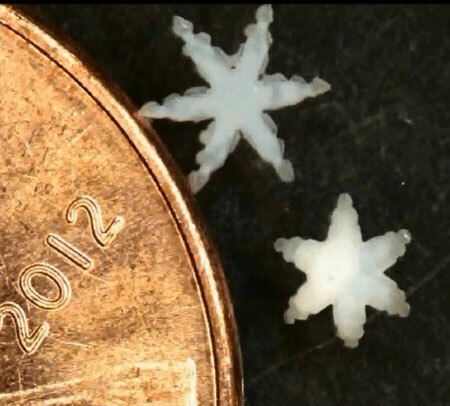 One of the latest advances in soft robotics is a flexible, microscopic hand-like gripper. The development could help doctors perform remotely guided surgical procedures or perform biopsies. Negative capacitance in ferroelectric materials had only been predicted theoretically until now. 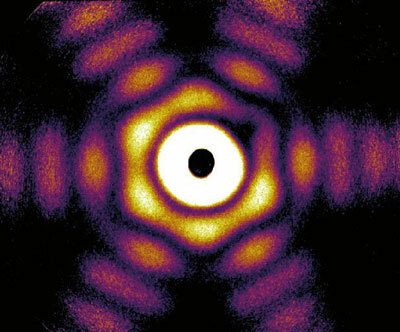 'Super microscope' reveals unexpected variety of shapes. 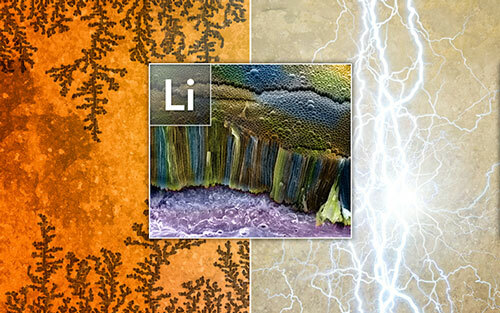 Cesium addition leads to protective layer around the lithium-metal electrode for energy-dense battery. For the first time, Johns Hopkins researchers used biodegradable nanoparticles to kill brain cancer cells in animals and lengthen their survival. 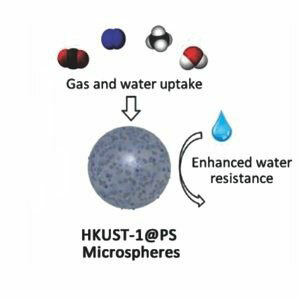 Metal-free catalysis generates brush-like polymer coatings that prevent build-up of toxic fouling films on medical devices. 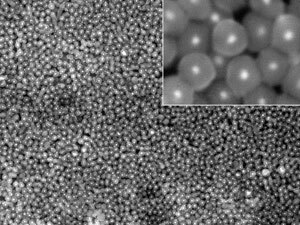 Noble metal nanoparticles can be coated with silica by a simple, environmentally friendly process that does not employ alcohol. 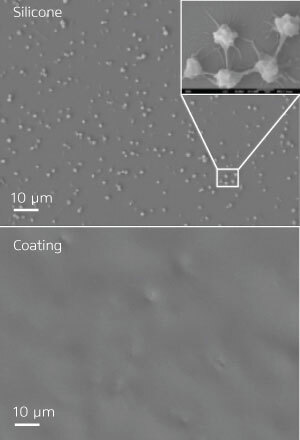 Researchers have created the first transistors made of silicene, the world's thinnest silicon material. 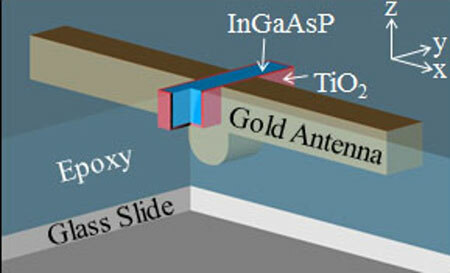 Their research holds the promise of building dramatically faster, smaller and more efficient computer chips. 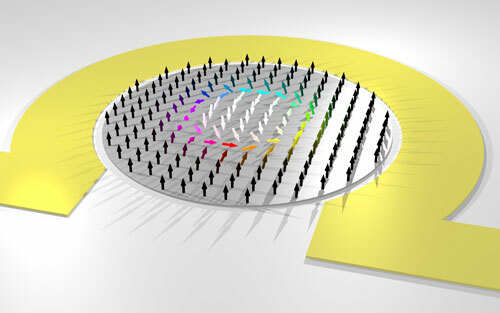 Berkeley Lab researchers have developed a nano-sized optical antenna that can greatly enhance the spontaneous emission of light from atoms, molecules and semiconductor quantum dots. This advance opens the door to light-emitting diodes (LEDs) that can replace lasers for short-range optical communications, including optical interconnects for microchips, plus a host of other potential applications. Small magnetic whirls may revolutionize future data storage and information processing if they can be moved rapidly and reliably in small structures. A team of scientists has now been able to investigate the dynamics of these whirls experimentally.